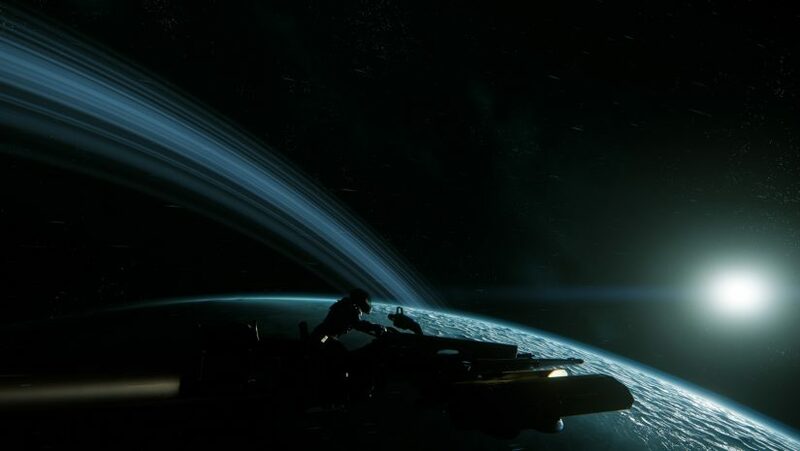 A great look into being totally immersed in the highs and lows of Star Citizen's development. Yesterday, BadNewsBaron posted a deep dive into how Star Citizen's development affects him directly. While most people either look in at the game's progress from the outside or are enveloped in the process as a backer, very few rest their livelihood on its success. It's a very personal look at the game's progress, how the project is managed, and who should even jump in at this point in the first place. "As a well known content creator in the Star Citizen community, I am something of an unofficial community ambassador. I recognize that. Thousands of people over the last three years have seen Star Citizen for the first time through my daily show. Many have become backers. But my job as a content creator is not to sell them on the game, or to please CIG. There’s no line I have to toe, no check they cut me, no special relationship with corporate. My only duty is to the audience that supports me. Part of that responsibility is managing expectations of those invested or thinking of investing." An extremely well written piece I urge all of you to read, as I echo many of Baron's sentiments. Check it out at the link below.